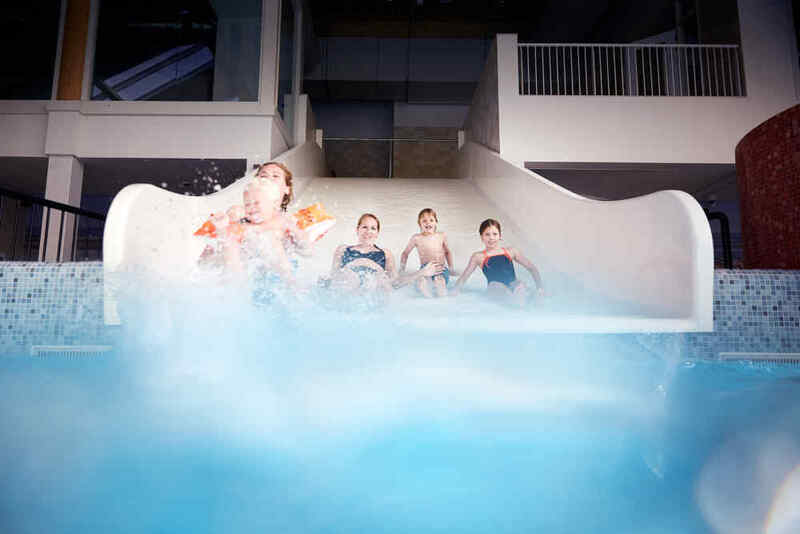 The most fun pool on Texel! 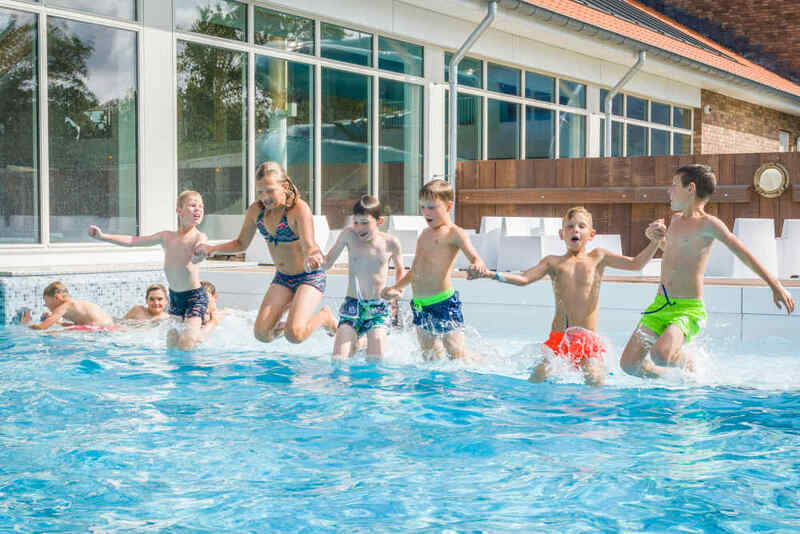 In July 2017, a new swimming pool complex opened at Holiday Park De Krim in De Cocksdorp on Texel: Swimming Pool De Krim. It has a lovely indoor climate, various spectacular attractions and an outdoor pool with sunbathing area. Everyone is very welcome at Swimming Pool De Krim, including non-guests of the campsite. Please note: swimming pool tickets are only available online! Swimming Pool De Krim is an indoor and outdoor pool complex with various spectacular attractions. 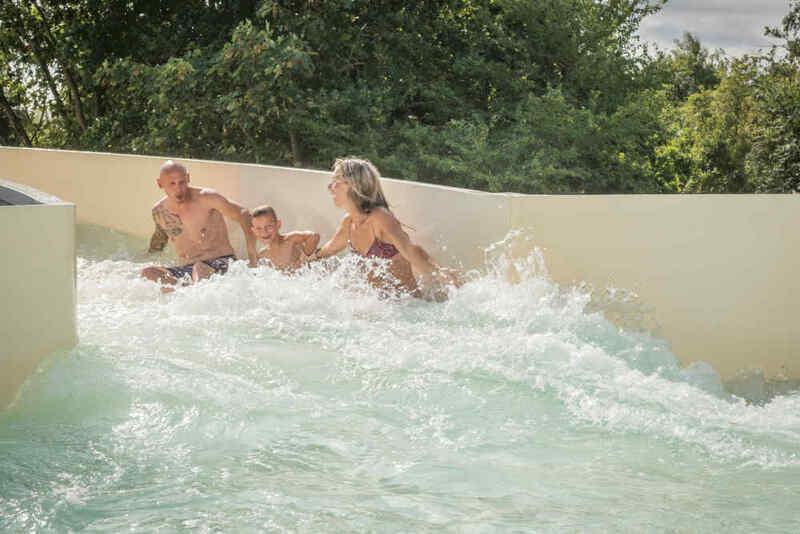 There are 3 water slides and a wild water rapids slide. 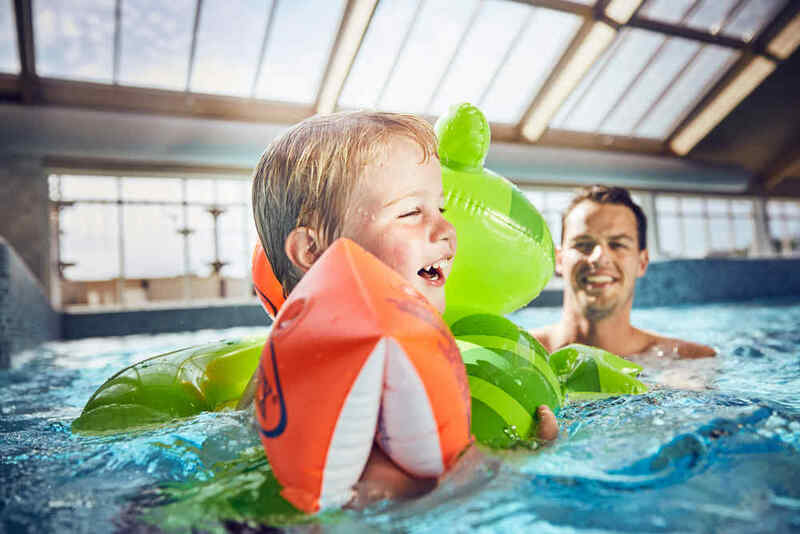 Little ones can splash about at the Texel-themed indoor spray park with toddler pool. With lots of sitting areas, you can sit back and relax, read and watch the kids have fun, while enjoying a coffee or other tasty treats from the pool bar. 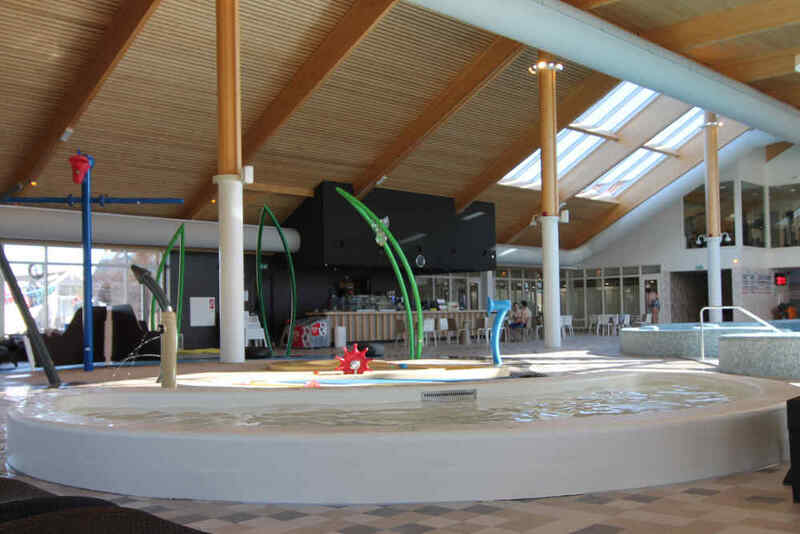 Take a look at all the facilities and attractions Swimming Pool De Krim has to offer below. All together down the slide! Water fun for our youngest guests! In extreme weather conditions such as strong winds or thunderstorms, outdoor facilities may be temporarily closed for safety reasons. 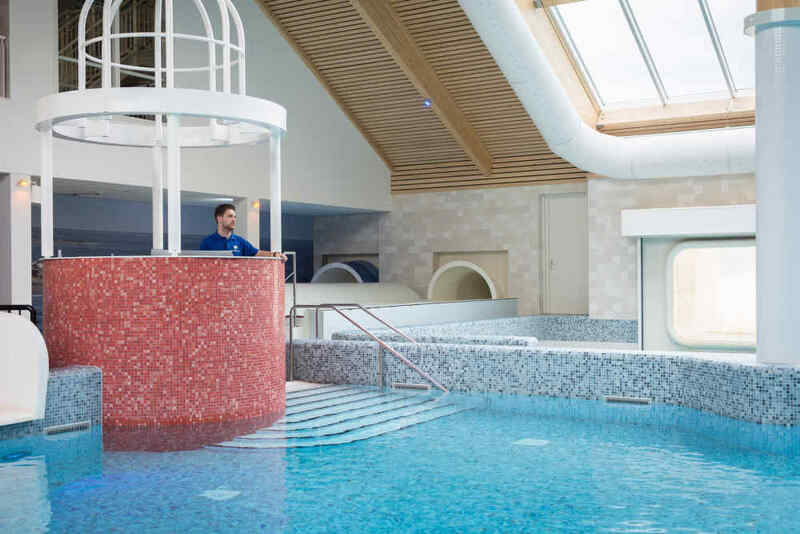 Swimming Pool De Krim uses various environmentally friendly technologies to generate heat and energy in the most sustainable way. 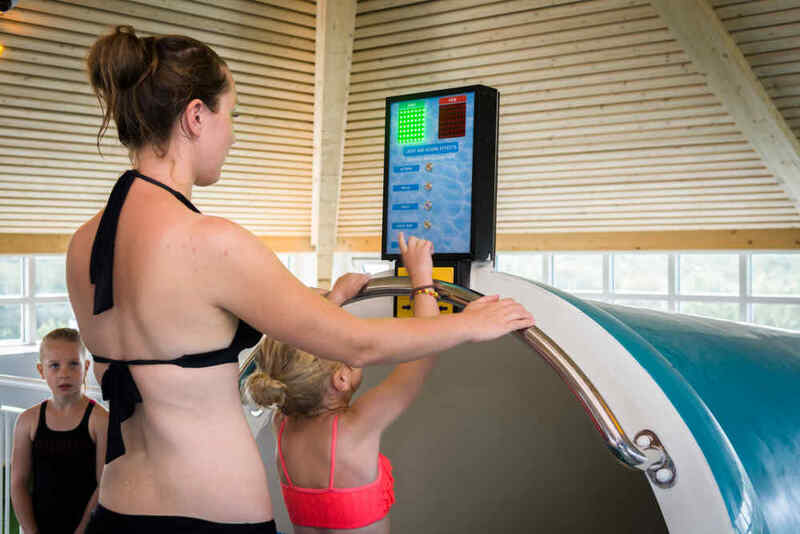 The water at the new swimming pool of Holiday Park De Krim is treated through salt electrolysis, so we hardly have to use chlorine. And that’s both safe and better for our environment. 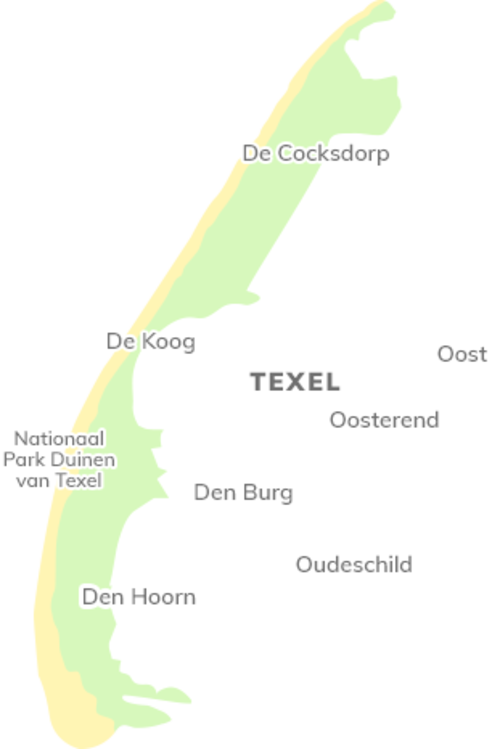 Care for our environment: That’s ‘More Texel’. 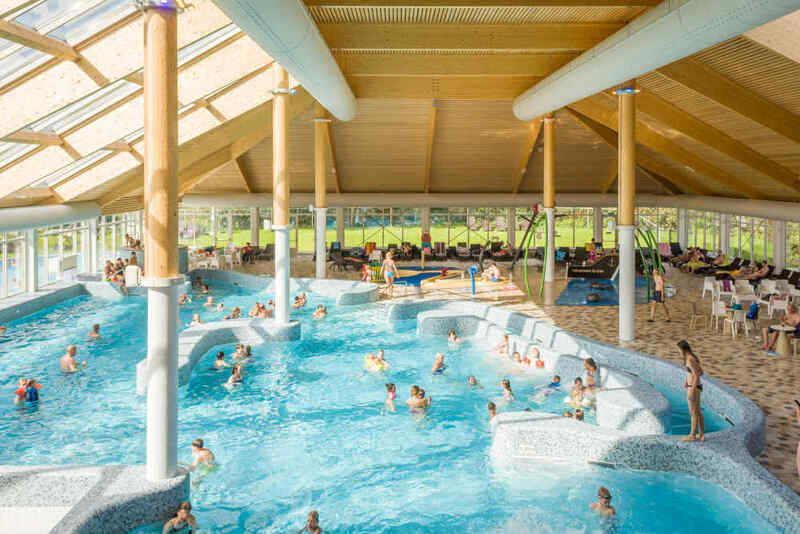 Even if you are not a guest at Holiday Park De Krim, you are welcome to use the swimming pool at the holiday park. A (limited) number of tickets are available to day visitors, depending on how busy the park is. You can easily check online whether any tickets are still available on your preferred date and book them. 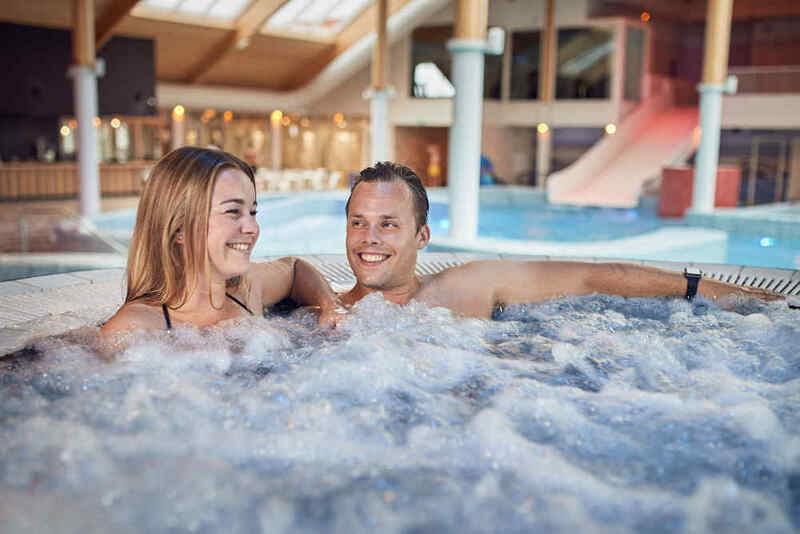 If you have bought a day ticket for a particular date, we guarantee that you will be able to visit the pool on that day. 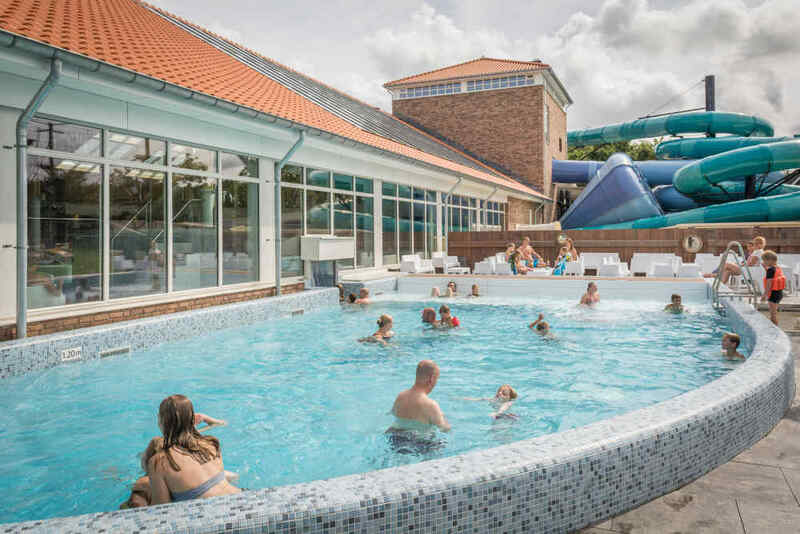 Please note: If you are a guest at Holiday Park De Krim and you booked your stay via De Krim Texel, entry to the swimming pool at Holiday Park De Krim is included. You can see this on your booking form. So in this case, you don’t need to buy swimming pool tickets. 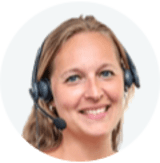 You must buy tickets if you want to visit Swimming Pool De Krim and you can only do so via this website! 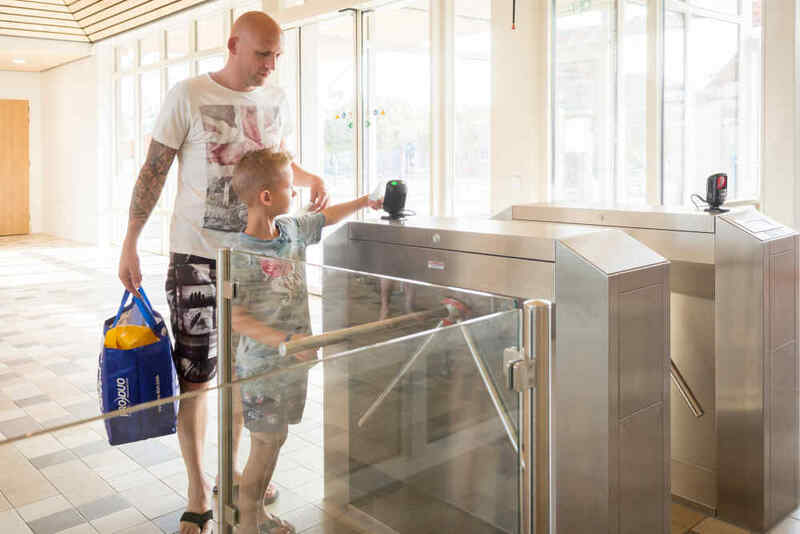 Tickets are not for sale at the reception desk of Holiday Park De Krim or swimming pool. 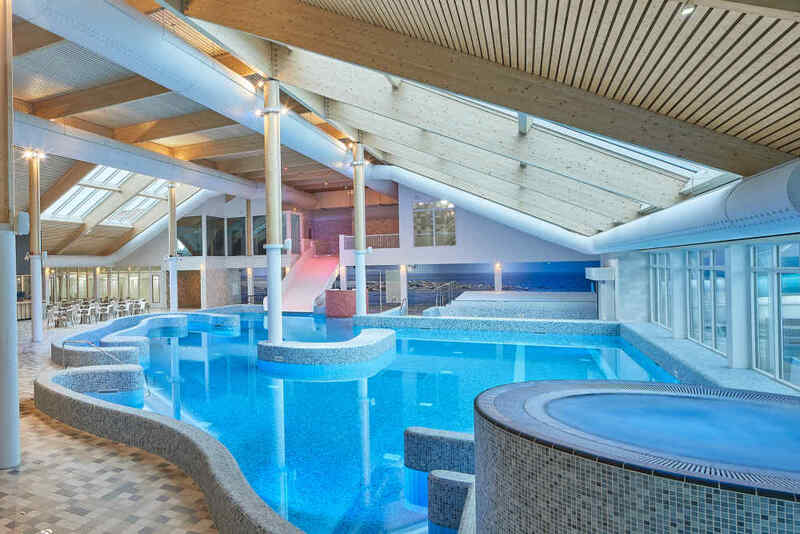 You can buy your swimming pool tickets directly by clicking on the link below. 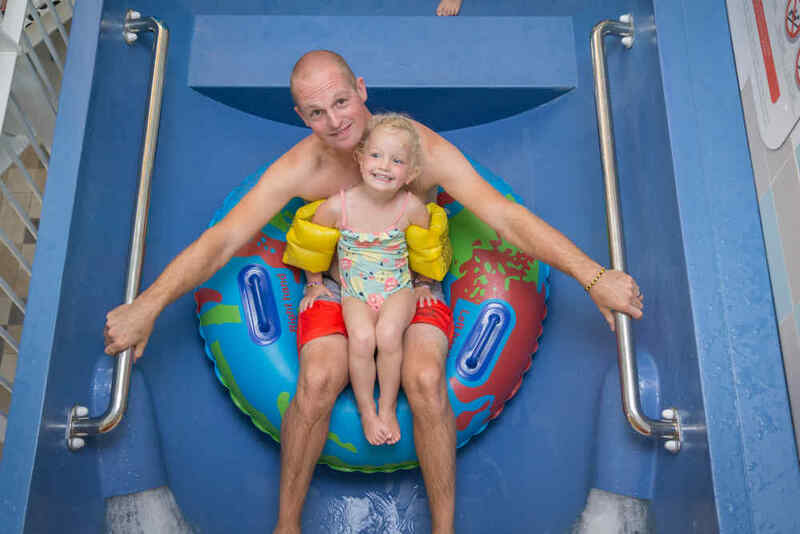 Make sure to keep smiling on the tyre slide because your photo will be taken as you come whizzing down the slide. 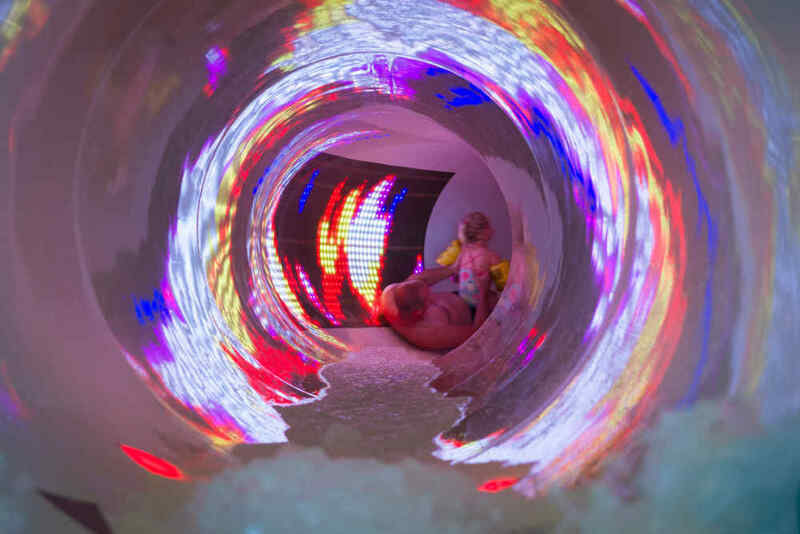 You will be able to see this photo as you leave the slide. 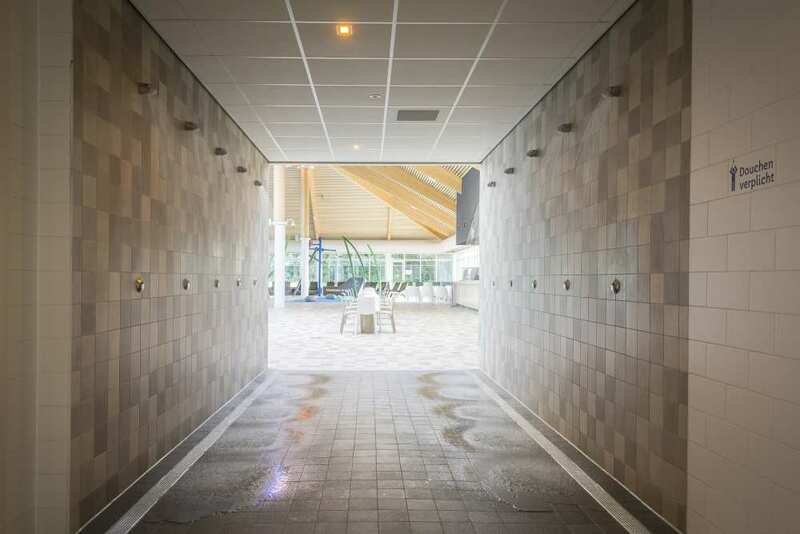 Also, if you hire a special wristband at the swimming pool reception desk, your photos will be saved so you can send a few of them to yourself later on or share them with all your friends and acquaintances via social media.